Please visit the links below to easily access our clients' box offices to purchase tickets to Princeton area events. Click here for Kelsey Theatre's box office. 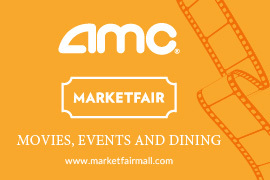 Click here for MarketFair's box office. 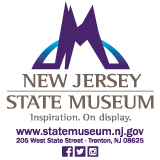 Click here for New Jersey State Museum's box office.